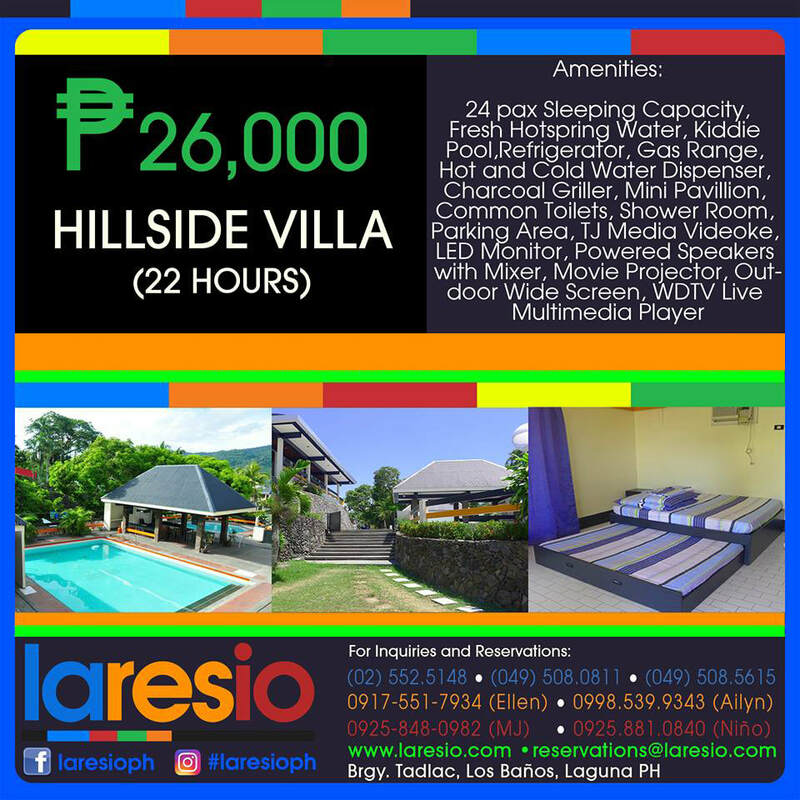 Within Laresio resort is a private villa ideal for team building, group outings, or family bonding. It is complete with amenities to ensure a satisfactory stay while having access to the the resort’s many extreme and fun activities. Get a free laresio lakeside package for 24pax if you avail laresio Hillside. 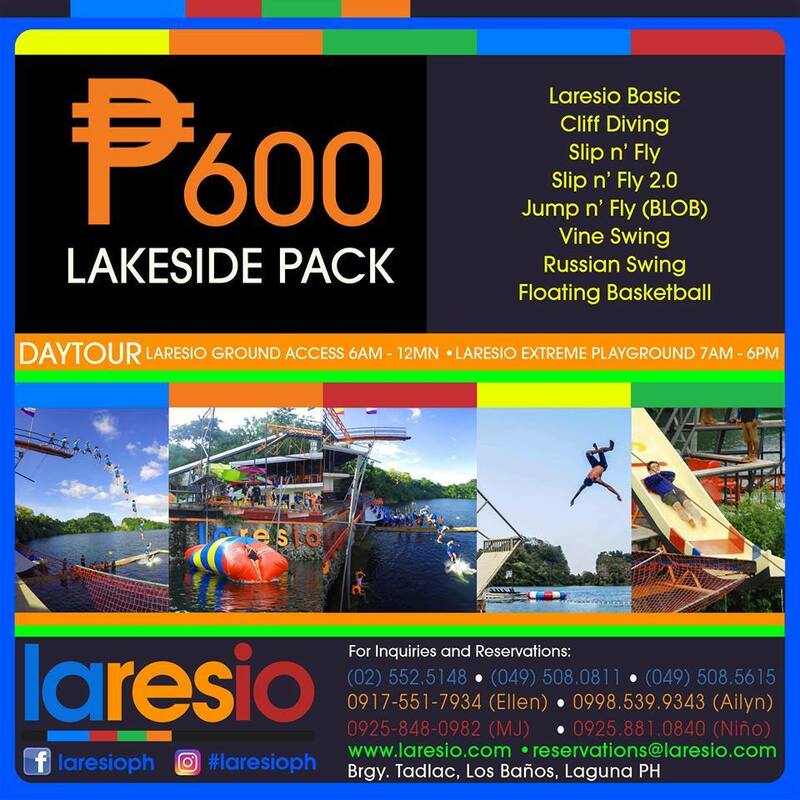 Experience laresio adventure on the days you are booked at our villa. P600/pax will be charged in excess of the 24 free pass.